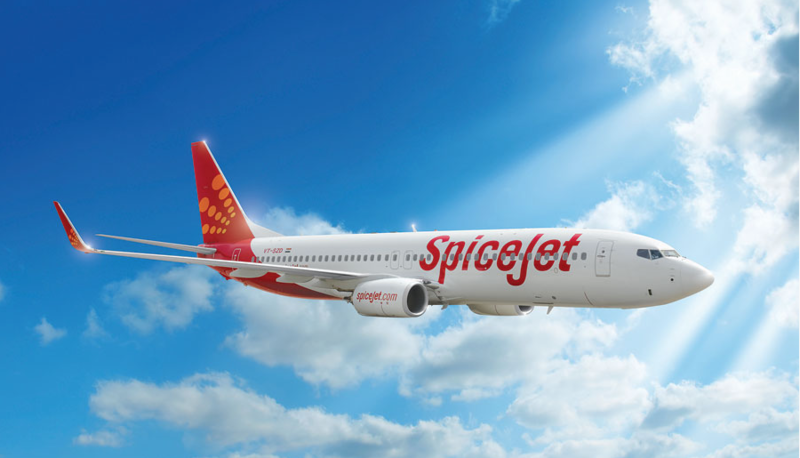 SpiceJet has added Jeddah as its ninth international destination. Starting from March 25, 2019, the low-cost carrier will operate daily non-stop flights between Hyderabad and Jeddah. Following this, SpiceJet aims to cater to the growing business and leisure tourism in the region — In addition to being Saudi Arabia’s commercial capital, Jeddah is also popular amongst religious tourists, owing to its close proximity to pilgrim destinations of Mecca and Medina. Ajay Singh, Chairman and Managing Director, SpiceJet said, “It is a moment of great pride for us as we introduce Jeddah as our ninth international destination thus becoming the first Indian budget airline to fly to Saudi Arabia.